Just been shown this - might be a nice CHristmas gift! Click the image to buy on Amazon! Voting is now open for the 2019 S2KUK Calendar! It is highly recommended you click on the thumbnails to see the large versions. Most images are done no justice by the thumbnails. You can only vote once. This will be monitored and anyone found to be attempting to vote multiple times will be disqualified from this and ALL future competitions and votes removed. Classic & Sports Car Club Awards 2018 - NOMINATE US! We've never put ourselves forward for awards before, but it seems like there's lots here we could go for. We'd love it if members felt the club worthy enough to be nominated for any of these awards! To make your nominations, please click here and fill in the form by 11.59pm on Mon 22 October 2018. 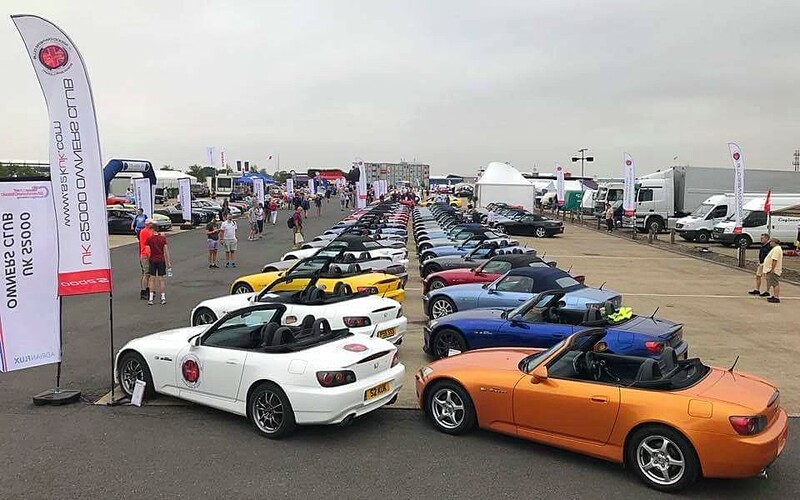 If you do put us forward please use the full club name UK S2000 Owners Club (S2KUK). Anyone is free to make a nomination! Whether you're an active club member, a club official or not. Is S2KUK worthy of any #CSCClubAwards? If you think so, please nominate!